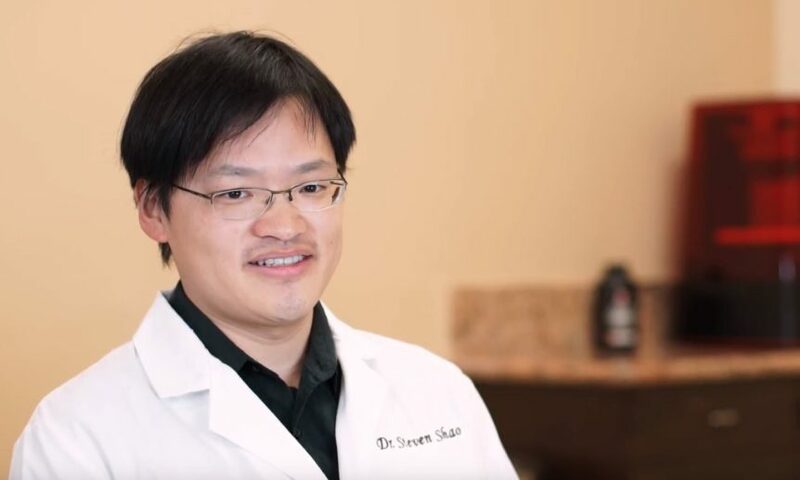 Dr. Steven Shao on his experience with MoonRay 3D Printer and Digital Dentistry – SprintRay Inc. In this video we sat down with Dr. Steven Shao of Sunrise Dental Center in Huntington Beach, CA. With over 14 years of practical experience, he shares his thoughts on digital dentistry, 3D printing, and his passion for adopting new technologies. Join our YouTube Channel to watch other videos and learn more about 3D printing! Successful printing is crucial to your practice. If you’re experiencing issues, please get in touch. Our customer support team works Monday through Friday, 7AM - 5PM PST.